Whether you’re focused on the improvements to picture quality that new home entertainment technologies like HDR and OLED or the more practical connectivity inclusions that come part and parcel with the modern Smart TV experience, there are plenty of reasons to look at upgrading your TV this year. 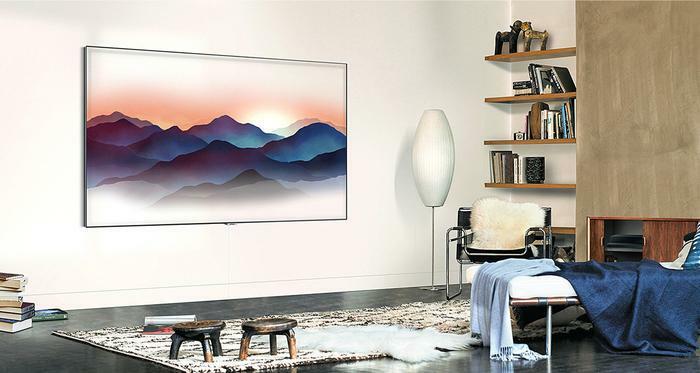 What’s more, with the holiday season fast approaching, there are sure to be plenty of great deals on the various 2018 4K TVs that Panasonic, Samsung, LG and all the rest have to offer. Samsung’s Q9F is the best and brightest TV in their 2018 QLED range. 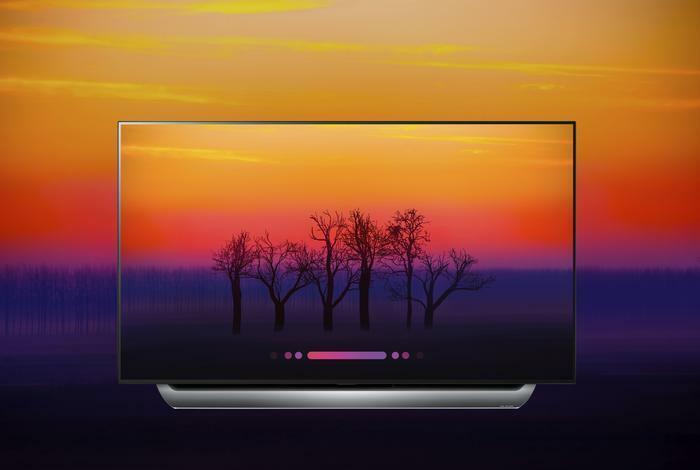 It boasts ultra-slim bezels, ultra-bright colors, supports 4K and HDR10 content and comes integrated with a suite of nifty features like the One Remote, One Connect Box and a new Ambient Mode. To begin with, it’s a little on the expensive side. In its smallest sizing, the Q9F is a steep $7,999. Then, if you go in for the 75-inch model, you’re looking at a $14,999 RRP. The other drawback here is that isn’t an OLED - so you won’t get the slick absolute blacks you’d find in the latest from LG, Panasonic and Sony. More practically, it also doesn’t support Dolby Vision-graded HDR content or built-in Chromecast streaming. Does it have any smarts? Samsung Q9F runs on Tizen OS and support most major streaming services, including Netflix, Stan, Amazon Prime Video, Google Play Movies and catch-up apps such as 9Now, ABC iView and 7plus. Samsung have recently talked up the integration of their Bixby smart assistant with the new QLED range. However, this functionality won’t be arriving until a software update arrives later in the year. 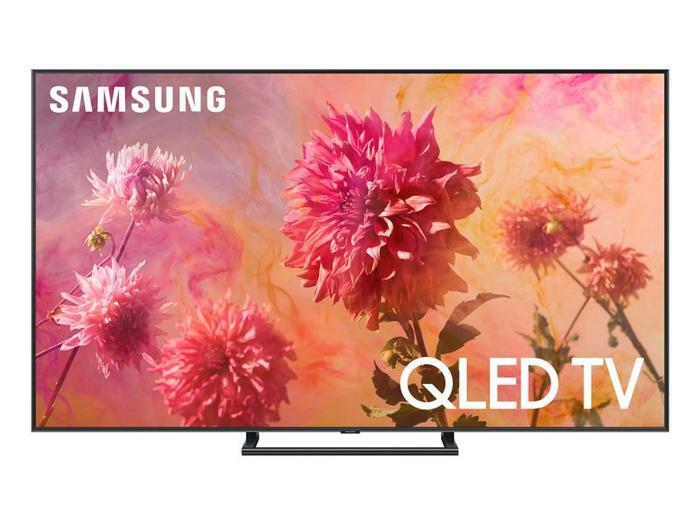 The Samsung Q9F is available in two sizings: 65 and 75-inches. The 65-inch Q9F is priced at $7,999. 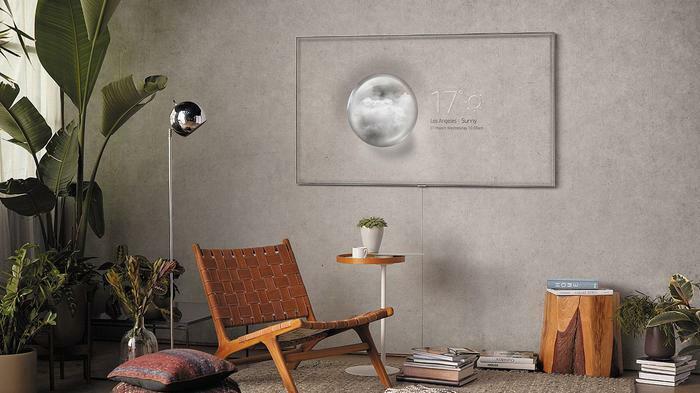 The 75-inch model bumps thing up to $14,999. 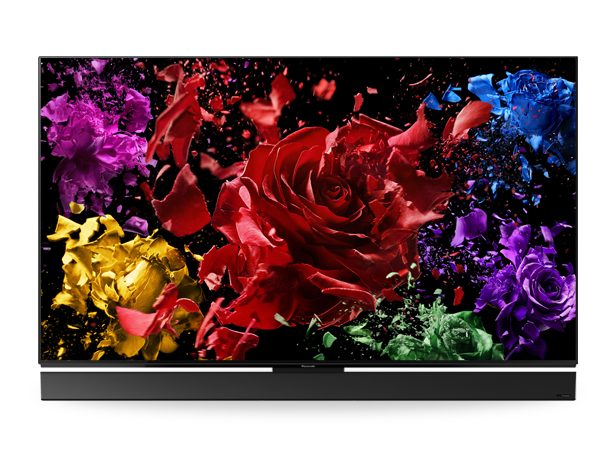 The LG W8 OLED, also known as the LG Signature OLED, is the company’s most advanced and polished OLED offering to date. 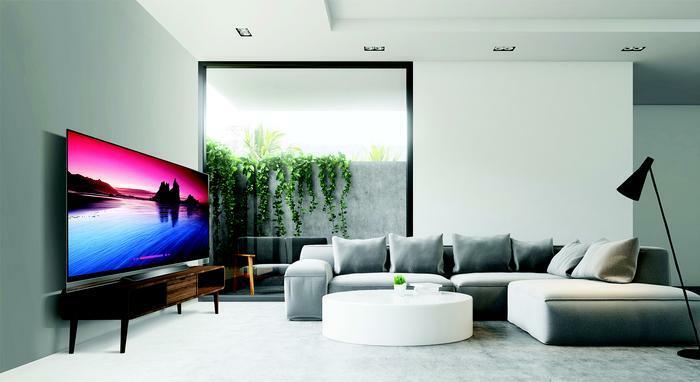 While the physical design of this TV has largely been recycled from its 2017 counterpart, the LG W7, the W8 comes empowered under-the-hood by LG’s new Alpha 9 processor. According to LG, the Alpha 9 "reduces noise, transfers messages faster and creates colours on the screen that look more realistic." It also supports high frame rate (HFR) video images with up to 120 frames per second for a smooth and more life-like video with reduced judder or blur. Simply put, there’s a reason LG are considered the market leader for OLED - and it’s called the W8. As with most of the TVs on this list, the LG W8 is by no means affordable. The cheaper 65-inch version of the TV comes in at an RRP of $9999 while the 77-inch model is double that. Other potential drawbacks include the WebOS smart TV interface and the ThinQ voice control commands, the latter of which feels a little half-baked in its current state. As mentioned, the LG W8 runs on the company’s WebOS Smart TV platform. Out of the box, WebOS supports most major streaming platforms, including Netflix, Stan, BigPond Movies, Google Play Movies, 9Now, Amazon Prime Video, Eros Now, Youtube, YuppTV, ABC iView, SBS OnDemand, MLB.TV and WOW TV. Additional streaming apps are available via the WebOS app store. In addition, LG’s W8 makes use of their new ThinQ natural language learning platform - which the company say allows for intuitive voice control but, in reality, isn’t a huge game changer. LG say that their 2018 range of TVs will be upgraded via software update to incorporate the Google Assistant later in the year. Overseas, this feature is currently available alongside Alexa support. The LG W8 OLED is available in 65 and 77-inch sizings. The 65-inch LG W8 OLED TV has an RRP of $9999. The 75-inch LG W8 OLED TV has an RRP of $19,999. 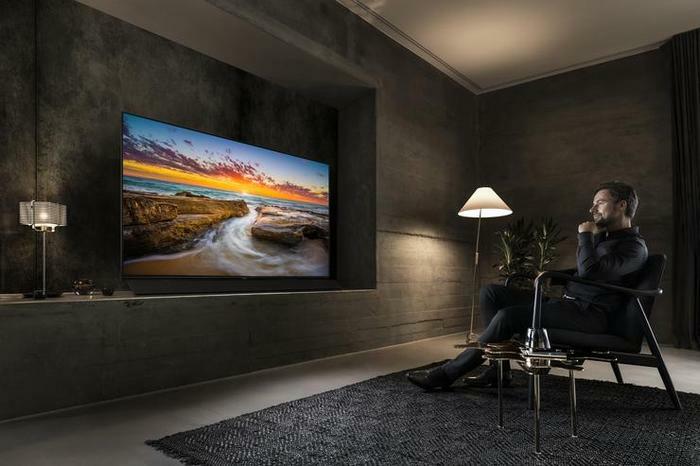 Hisense have yet to make the jump to OLED but their the latest top-of-the-line ULED TV from the company is far from lagging behind the competition. The Hisense Series 9 boasts quantum dots-enhanced picture quality, 2500 nits of brightness, motion smoothing a 1056-zone backlighting array. As far as high-end QLED TVs go, Hisenses stock are a little cheaper than Samsung’s - which is another point in their favor. The drawbacks here mainly come on the software side. The Series 9 runs on Hisense’s proprietary VIDAA 2.5 smart TV OS. While the interface involved is actually fairly intuitive, Hisenses’ own track record for keeping older TVs updated for the latest streaming services is more mixed than we’d like it be. It’s also not an OLED, so you don’t get any absolute blacks or Dolby Vision support. VIDAA U 2.5 supports most major streaming platforms like Netflix, Stan, Amazon Prime Video and Youtube. However, if you’re a fan of more obscure fare like Hayu, there's a decent chance you’ll probably be out of luck. Thankfully, it does come with built-in ChromeCast - which helps make up some of the difference. 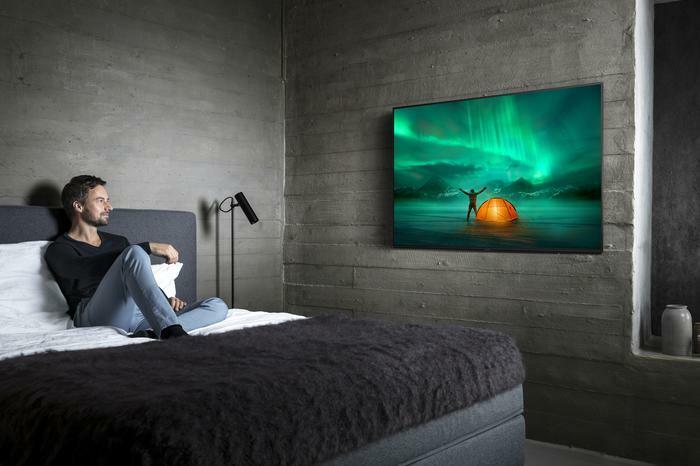 The Hisense Series 9 ULED is available in both 65-inch and 75-inch sizings. The 65-inch Hisense Series 9 ULED is priced at $4,499. The 75-inch Hisense Series 9 ULED is priced at $6,499. 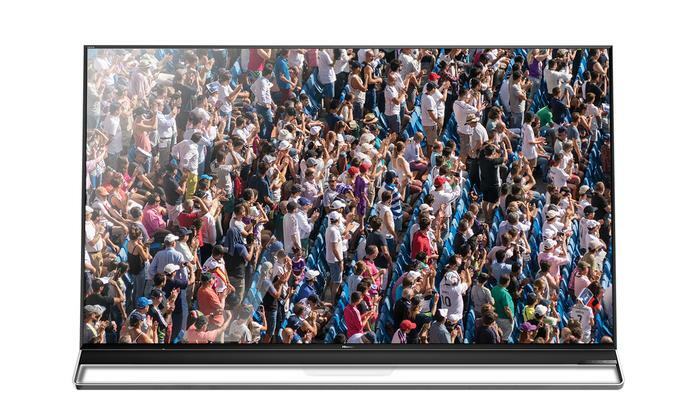 Available in both 55-inch and 65-inch sizes, the Panasonic FZ1000 features the most powerful generation of Panasonic’s 4K Pro HDR technology, new OLED panels and the company’s new, more-advanced HCX 4K processor. In terms of HDR, it supports HDR10, HLG and HDR10+ vcontent. It also comes with an integrated sound blade. Another advantage worth noting is that, as far as OLED goes, Panasonic’s most advanced OLED TVs do still manage to scrape in underneath LGs in when it comes to price. As with Hisense, Panasonic’s custom smart TV interface is a drawback here - since it doesn’t support local catch-up services like TenPlay, 7Plus and 9Now. While the new Home Screen 3.0 is definitely smoother and more responsive than past iterations, it’s hard to say whether it’ll herald similar improvements when it comes to Panasonic supporting and regularly updating apps for established and new streaming services. The other drawback is that it doesn’t support Dolby Vision content. This smart TV interface supports most major streaming platforms, including Netflix, YouTube, Amazon, BigPond, ABC iview, SBS On Demand and Freeview Plus. The Panasonic FZ1000 is available in 55-inch and 65-inch sizings. The 55-inch Panasonic FZ1000 is priced at an RRP of $4999. The 65-inch Panasonic FZ1000 is priced at an RRP of $7149. Available in both 65-inch and 55-inch sizings, the A8F is basically a leaner and meaner refreshing of last year’s A1F. It inherits the same X1 Extreme 4K HDR picture processor and the Acoustic Surface technology, which turns the crisp display of the A8F into one giant speaker. While the baseline experience offered by Android TV is generally pretty good, it’s manifestation here is sometimes held back by the limited processing power in the A8F, leading to a sluggish and sometimes frustrating smart TV experience. Another drawback here is that the almost bezel-less design means that, unless you’re wall-mounting the A8F, it’s visual profile is incompatible with most soundbars. 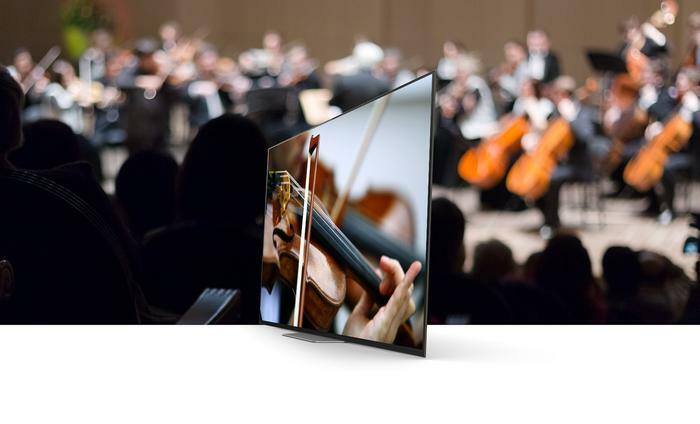 As with most Sony TVs, the Sony A8F OLED relies on Google’s Android TV platform. This smart TV interface supports compatible Android apps and most major streaming platforms, including Netflix, Stan, Youtube, Google Play Movies, Twitch, Amazon Prime Video and all the local catch-up services. The Sony A8F is available in both 65-inch and 55-inch sizings. The 65-inch Sony A8F OLED TV is priced at $3999. The 75-inch Sony A8F OLED TV is priced at $5999. Overseas, TCL has proved itself one of the fastest growing TV brands out there. The TCL X6 is a good, if expensive, example of why. 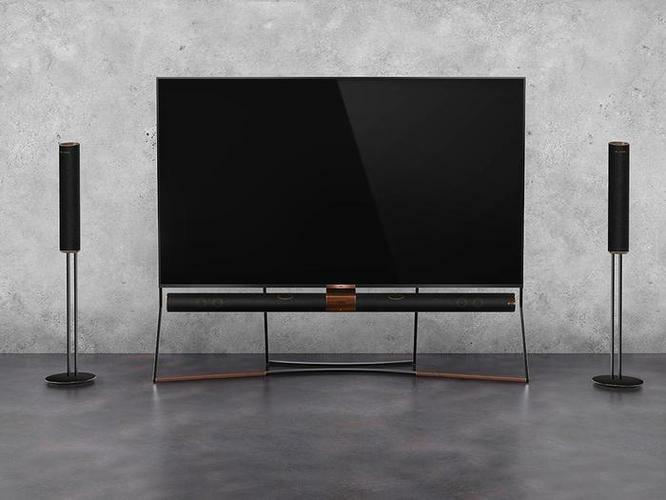 It’s ambitious QLED that runs on Android TV and boasts ultra-slim bezels, full-array backlighting and an integrated Harmon-Kardon soundbar and 7.2-channel speaker system. Compared to the other QLED options out there, the TCL X6 just isn’t quite on the same level. It’s not as bright as either Samsung or Hisenses QLED flagships and it’s also more expensive to boot. The fact that it comes with it’s own sound system also potentially makes it a more messy package if you’re already pretty invested in your own home audio setup. TCL’s X6 runs on Android TV. 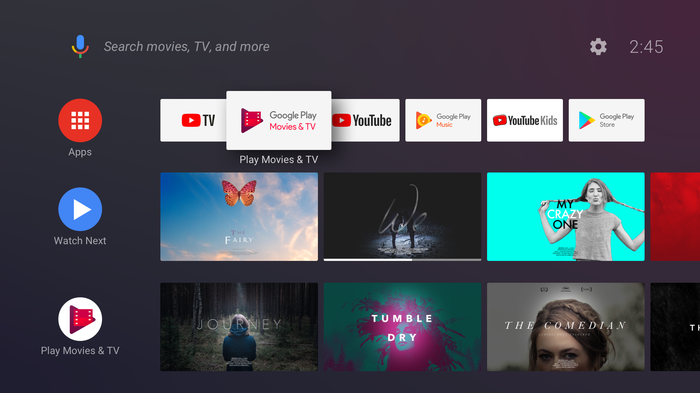 It supports compatible Android apps and most major streaming platforms, including Netflix, Stan, Youtube, Google Play Movies, Twitch, Amazon Prime Video plus all the local catch-up services. 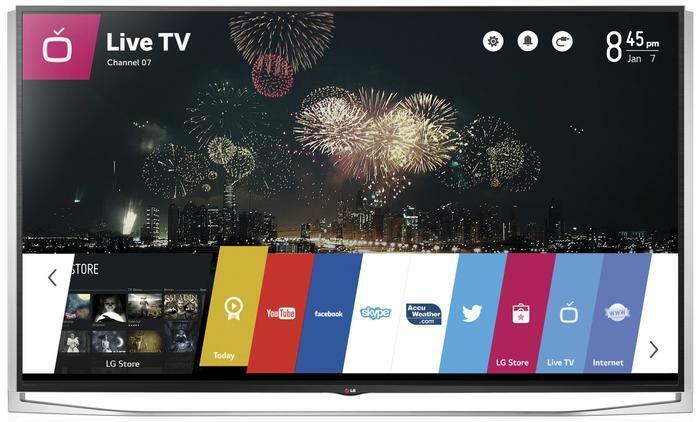 The TCL X6 is available in a single 85-inch SKU. The TCL X6 is priced at a hefty $19,999.